Last night many people, including some of us here at Android Police, started running into problems with their Google Home and Chromecast devices. 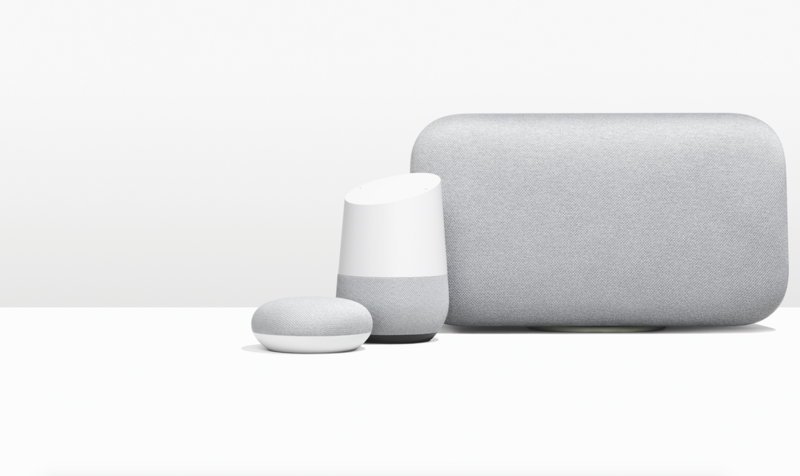 Content could not be cast to either, and many Google Homes and other Assistant-powered hardware were unable to accept commands. For some, the issue may be ongoing. We're sorry to hear some of our users are experiencing issues with their Google Home and Chromecast. We're on it. Stay tuned for updates. Google has acknowledged the problem since late last night/early this morning. Although it appears to have resolved for some, there are continued reports of ongoing issues. For many, even using the Assistant via phone is impossible. The @MadeByGoogle Twitter account is continuing to tweet that the company is still actively working to solve the problem. As always, YMMV. My own first and third-party Home hardware is still working fine, although Jordan's isn't. On the other hand, my Chromecast is still out for the count—much to my SGDQ-addicted chagrin. It's possible that this is connected in some way to other recent outages, including Slack—perhaps via a CDN or shared connected service/platform—but that's more than a bit speculative. Either way, if you were or are still having trouble casting content, it's not just you. Hopefully, Google should have things fixed soon. The Made by Google Twitter account is reporting that a fix is rolling out over the next 6 hours. Those that may still be affected shouldn't have long to wait until functionality is restored. In the meantime, you're asked to reboot affected devices. We have a fix for Google Home and Chromecast. It will automatically roll out within the next 6 hours. To get back up and running now, reboot your device → https://t.co/CM4ov63F46. Thanks for sticking with us! and everyone who sent this in.